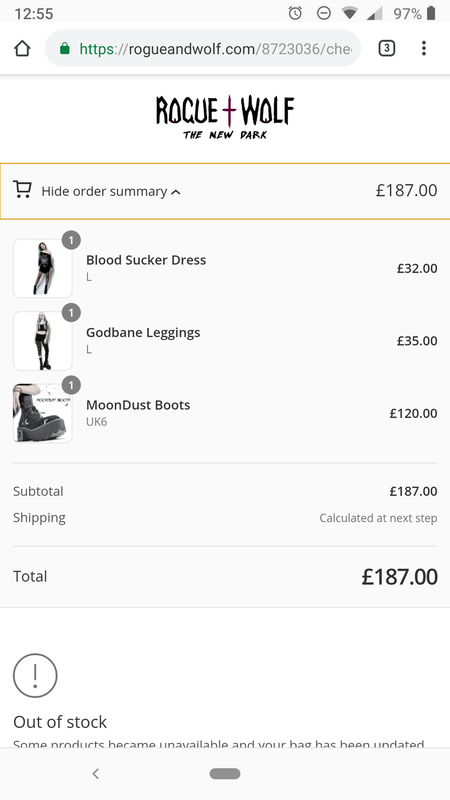 The Rogue + Wolf fashion company hired me to pick up the development of an app they had been creating. I had to completely re-build the app from the ground up as when I was hired, the app was not capable of doing what it was they wanted it to do. I was the only developer for the app, and had to overcome a lot of technical difficulties as the engine the game was being made in (Game maker studio 2) was not capable of doing some of the things they wanted adding e.g. 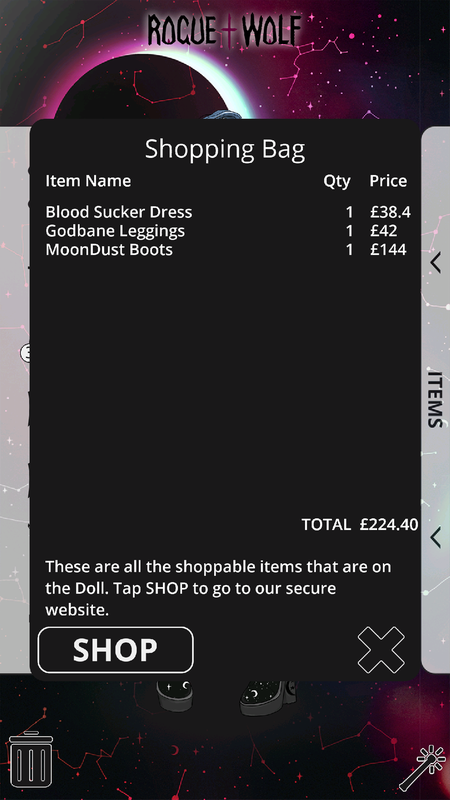 sharing screenshots, adding items from the doll in to the online websites cart, and push notifications which was later dropped from the app. Disclamer: These are not all of my personal projects. These are just my favourites and all of my projects are done in C#. This software is specifically designed to encrypt and decrypt files and plain text. while there was already software out there that could do this for you, I decided to create my own as I liked the challenge and I know that because I made it, it was safe and secure and I could add whatever features I wanted that other software may not have supported. This was originally 2 different programs that I joined in to one. this allowed the distribution of the software to anyone else that was looking for something similar, however I never distributed the software as I liked the idea of just keeping it for my self. This is an ongoing project to create a useful desktop influenced by Rainmeter and Wallpaper engine wich will combine certain aspects of both, to create a more useful and personal, desktop. This application uses multiple threads to allow 2 forms to work simultaneously and implements thread locks, to allow cross thread communication. this will grant me the ability to creat a ‘controll board’ for the background. The form behind the desktop icons will have a low-level mouse and keyboard hook to allow greater interaction for different use cases. What you are seeing in the video above is a possible way of sending information from a sender to a receiver by converting text in to binary and then sending each bit using random numbers (to simulate the random states of quantum entangled particles) in a unique way (which I wont disclose as its only a theory and I don't want my theory to be stolen. the video is just a working simulation of my idea). There is another project I have been working on called Maverick which is a VI (Virtual Intelligance) personal assistant. If you wish to know more, just head over to The Maverick Project.